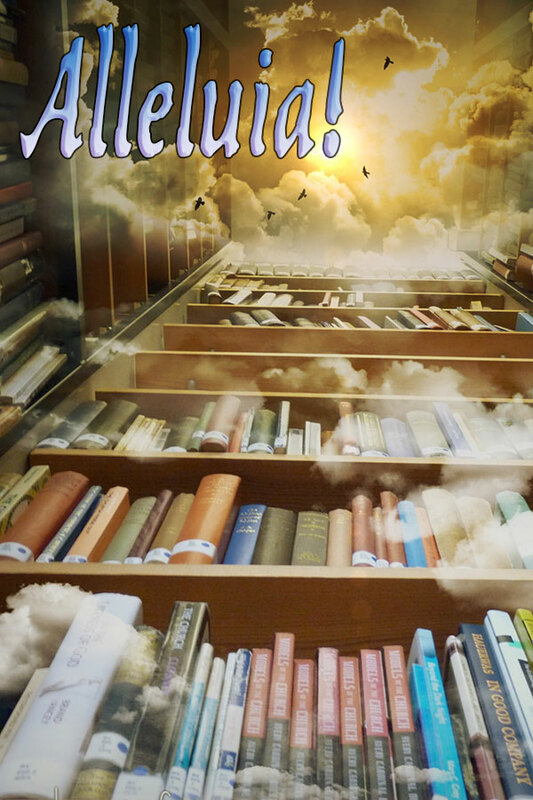 In the process of putting the Reality Calling Bookstore together, bookstore updates continue on a daily basis as I find or remember books I’ve read over the past few decades. 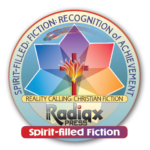 We didn’t start rating Christian books until a 3-4 years ago and the awards didn’t appear until 2015. So, you need to check out your favorite pages regularly. This morning I’ve added The Outlaw Preacher series for example. I just finished reading The Starlight Chronicles by C.S. Johnson—epic urban fantasy which I haven’t quite rated yet. This will continue. Peter gave a redemptive award to George McVey’s new western. I want to read that one. His earlier westerns were outstanding books. If you’ve written or read a book which qualifies let us know. We’ll need an ebook review copy so one of us can review it. 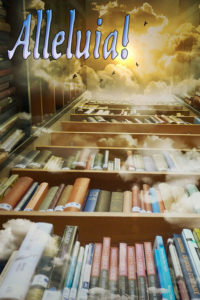 Books are only added to the bookstore after they are vetted by myself, Peter, Deborah, Guy, or Iola. If you want to be a reviewer, you need to write me so we can begin the process of getting to know each other. We especially need reviewers of mysteries, at this point. 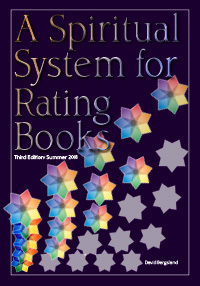 You’ll need to understand our reviewing process, so read the second edition of A Spiritual System for Rating Books. It’s a free booklet, and we won ‘t have anything to discuss until you’ve read our guidelines. 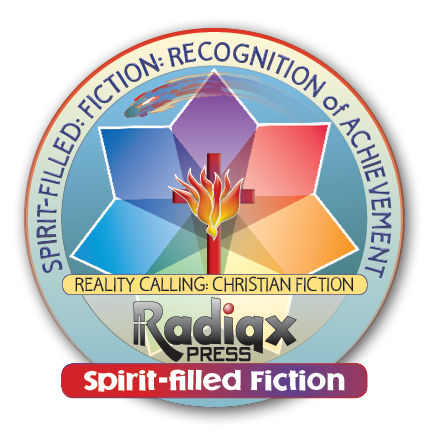 Obviously, to award spirit-filled books, you need to be spirit-filled. If you do not know what that means, we can talk about it. Yesterday, I remembered one of the best. 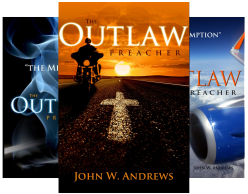 John’s Outlaw Preacher series is amazing spirit-filled fiction. It’s in my top ten best reads list, for sure. This is one of the best series I have ever read. John Andrews has taken his experiences with the outlaw biker culture in southern California and made them into spirit-filled fiction of the highest order. They read like a true tale, but I’m not sure that’s really the case. They are wonderful, powerful, transformational fiction. The blurb does not overstate the reality of the story. These are three books you’ll want to read. They’ll bless you! Know of any good books?